There are two kinds of Medicare. The 1965 type is called “Original” and the newer version is named Medicare part “C” which is known today by its nickname “Medicare Advantage”. Most Medicare beneficiaries are older than 65 or permanently disabled for more than two years. Original Medicare now has three parts named “A”, “B” and “D”. “A” and “B” were enacted in 1965 during Lyndon Johnson’s administration. Part “D” was enacted during the administration of George W. Bush. For an individual the most significant difference between commercial insurance and original Medicare is that, to more-or-less degree, Medicare has no maximum annual out-of-pocket. Part “A” pays for inpatient hospitalization. There is no premium for citizens who paid Medicare tax for 40 quarters or more. Most Americans fit into this category. For each inpatient stay there is in 2017 a $1316 deductible. 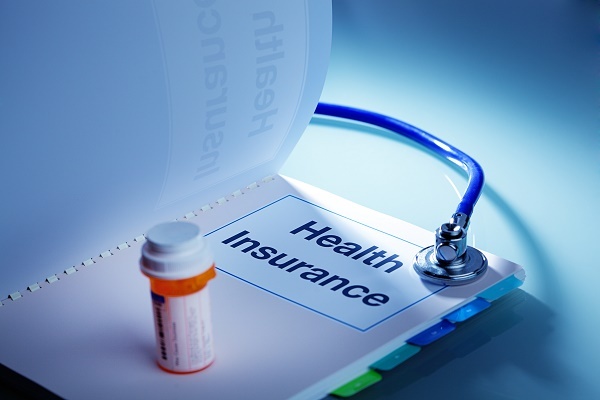 An individual who has multiple stays during one calendar year pays multiple $1316 deductibles. The patient has no co-insurance for the first 60 days inpatient stay. There is coinsurance per day for days 61 through 90 of each inpatient stay; in 2017 this amount is $329 a day. There is a larger coinsurance of $658 per day for days 91 up to a total of 60 more; this last 60 days is credited against a 60-day lifetime benefit. A person who has exhausted this reserve is “on his own” after day 90. For most people there is a single charge for an inpatient hospital stay, $1316 in 2017. What Would True Healthcare Reform Look Like? Third Party Payers In The US Healthcare: What Do They Purchase?